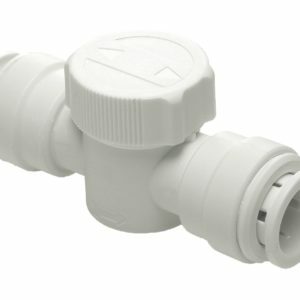 Polypipe offer a high quality range of traps and WC pan connectors which are kite marked and manufactured to BS 3943. 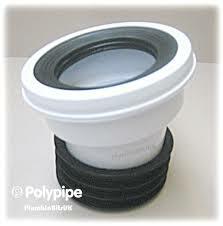 We choose Polypipe products because they are a leading brand who holds a reputation which is synonymous with quality. 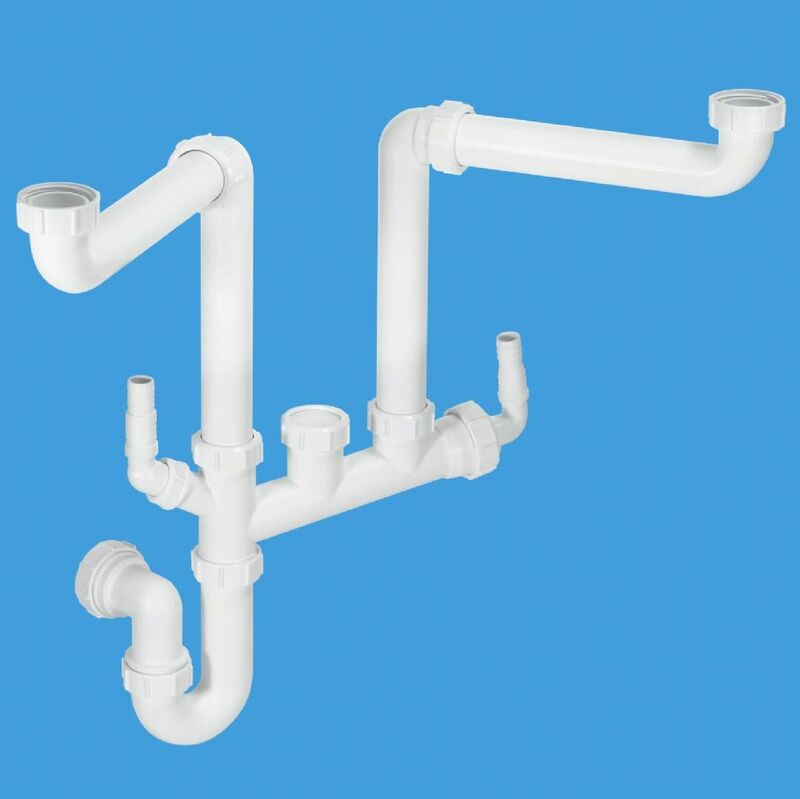 All the products listed in this web page are manufactured in the UK and our Polypipe traps and pans are available for immediate supply, ex-stock from our showrooms. 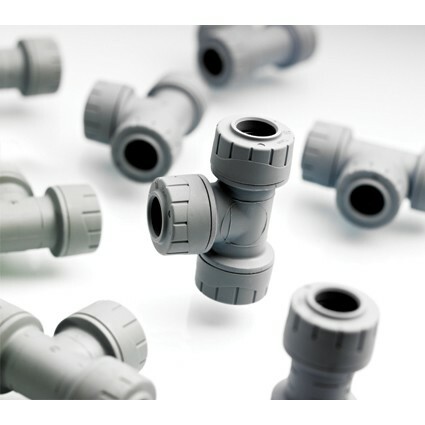 We offer extremely competitive rates at our trade counters and give you the supply option you need for your plumbing requirements. Our team of experts are always on hand to discuss your requirements whether it be in person at our showrooms, via email or over the telephone. 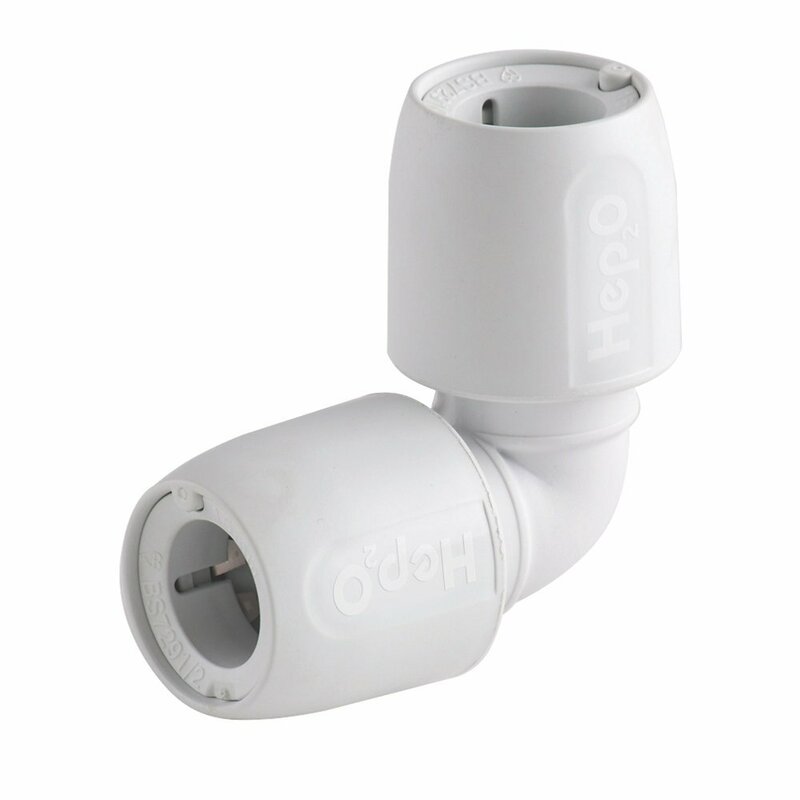 We can also provide you with installation advice too if it is required.